I gave an overview of how powerful video can be for small business owners. 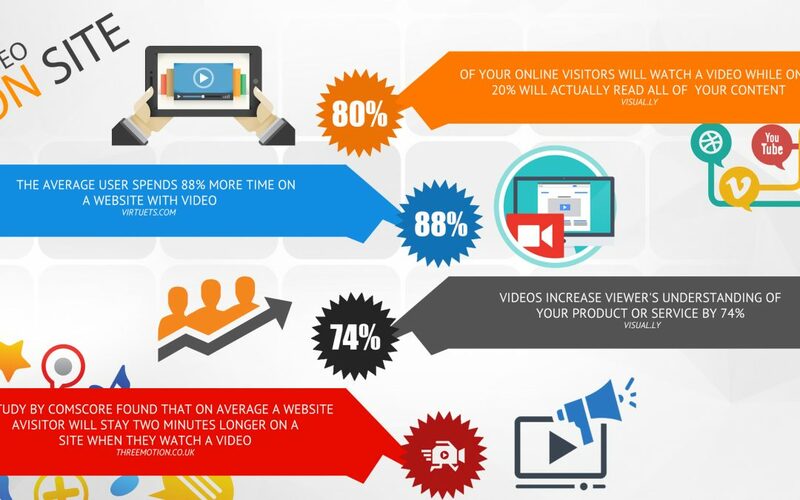 One of the facts that makes video so critical – 80% of website visitors will watch a video on your website, while only 20% will actually read through all your copy. When you’re trying to tell the world all about why your business is right for them, you want to reach 80% of the people. We are more than happy to sit down with you and share more details from this presentation and let you know how video can be doing amazing things for your business.